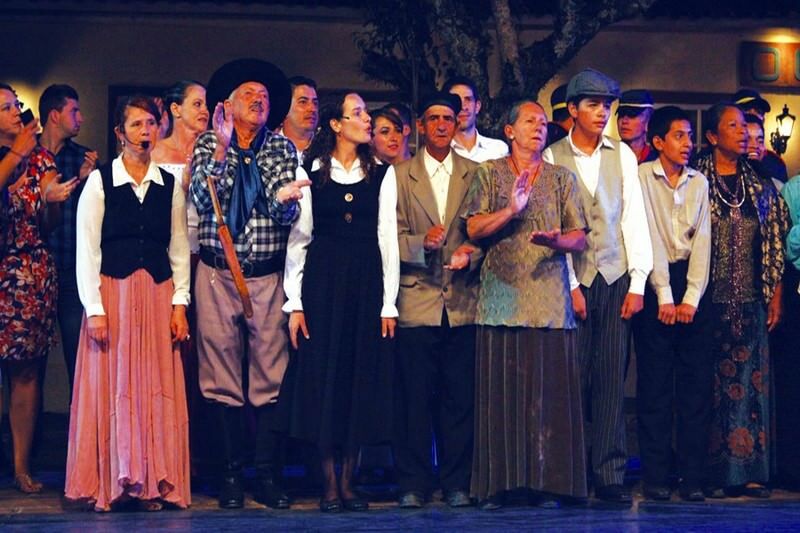 Show "Reborn at the siege of Lapa". Photo: Disclosure. The show "Reborn at the siege of Lapa" will be presented this Saturday (14), at 8:0 pm, in the London Theatre-Curitiba Memorial, with free entry. 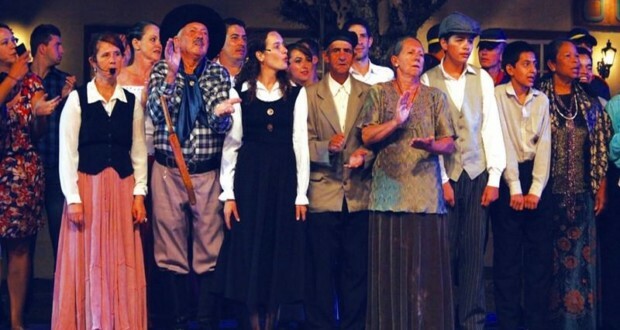 The play, produced by various cultural groups of Lapa, is traditionally staged on the streets, in the month of February, When the City celebrates one of the most important episodes in its history and the history of Brazil. The city of Lapa was the scene of a bloody battle in the Federalist Revolution of 1894, When the confrontation between Republican official troops (the woodpeckers) and revolutionary fighters (maragatos). Many military and civilian volunteers were killed in that battle, among them General Carneiro, one of the leaders of the resistance. The script of the play is based on real stories of descendants of men who fought in the siege. The cast, with more than 100 people, lets you relive exciting moments. All production is local. Music, dance, photography, scenery and costumes were developed exclusively for the show.